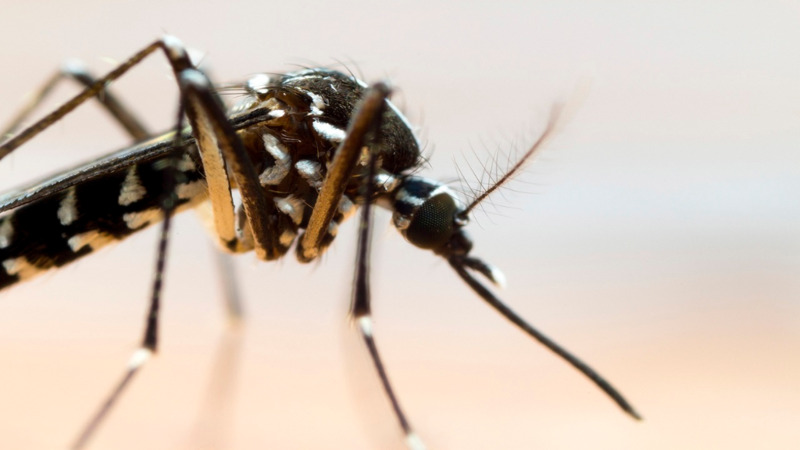 The Dengue virus is transmitted by female mosquitoes, mainly of the species Aedes aegypti. Dengue fever is a mosquito-borne disease which is usually a mild illness causing fever, headaches and joint and muscle pains. 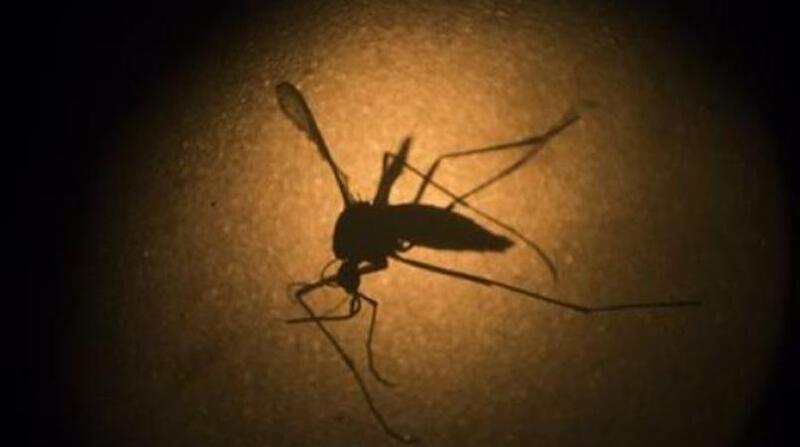 The Dengue virus is transmitted by female mosquitoes, mainly of the species Aedes aegypti and, to a lesser extent, Ae. albopictus. This mosquito also transmits chikungunya, yellow fever and Zika infection. nausea, vomiting, swollen glands or rash. 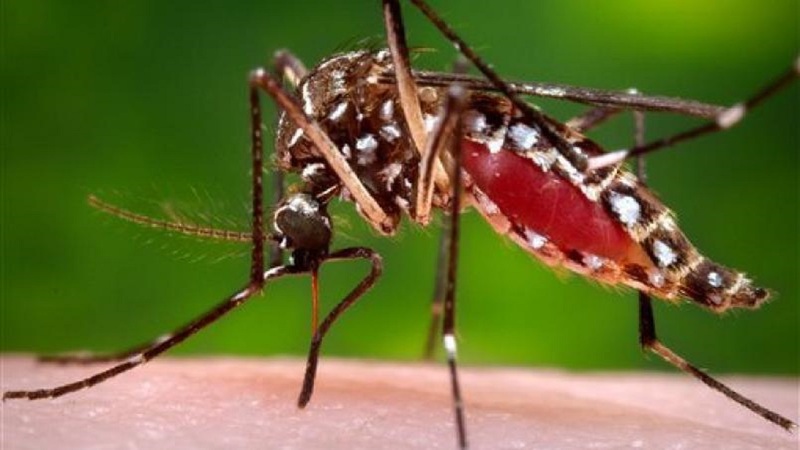 Symptoms usually last for two to seven days, after an incubation period of four to 10 days after the bite from an infected mosquito. Rest and adequate hydration are usually enough to see one through the period of illness. The recommended treatment for the fever is acetaminophen/paracetamol. Members of the public are urged not to use aspirin, diclofenac, ibuprofen, or any of the medications/pain relievers known as non-steroidal anti-inflammatory drugs (NSAIDs). These drugs, when used to treat the fever in dengue, have been known to increase the severity of the disease. Immediate medical attention should be sought once an infected person begins to vomit, suffers severe abdominal pain, develops a petechial rash, feels very weak, or appears confused. While you can take steps to help protect yourself from Dengue, governments also carry out mosquito-control activities, including public education campaigns, home inspections, destruction of breeding sites and fogging.